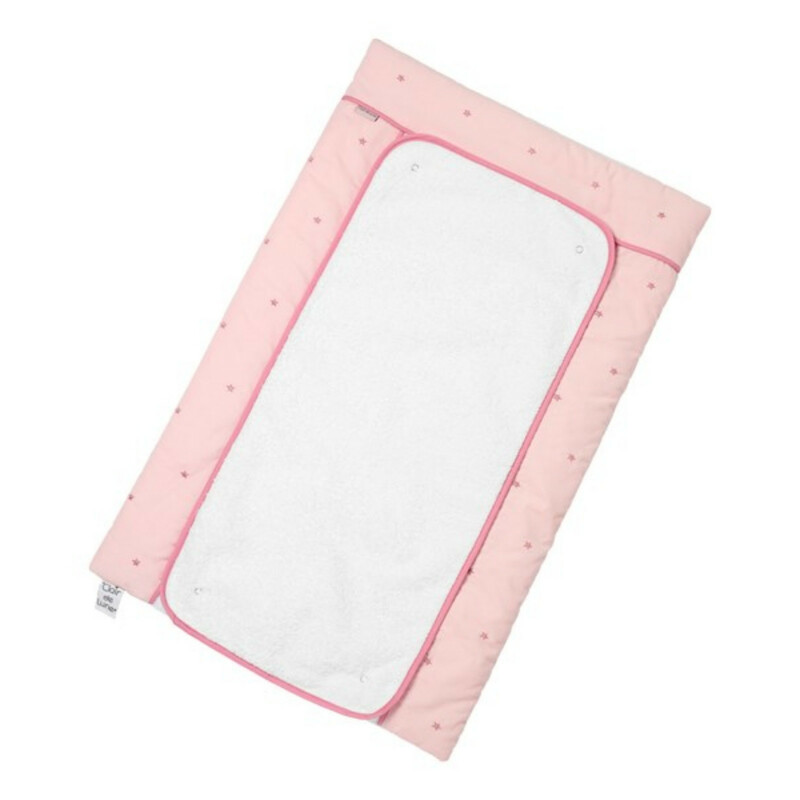 For a quick and snappy, happy change of nappy, the luxurious Clair De Lune changing mat is the ideal accessory for you and your little one. 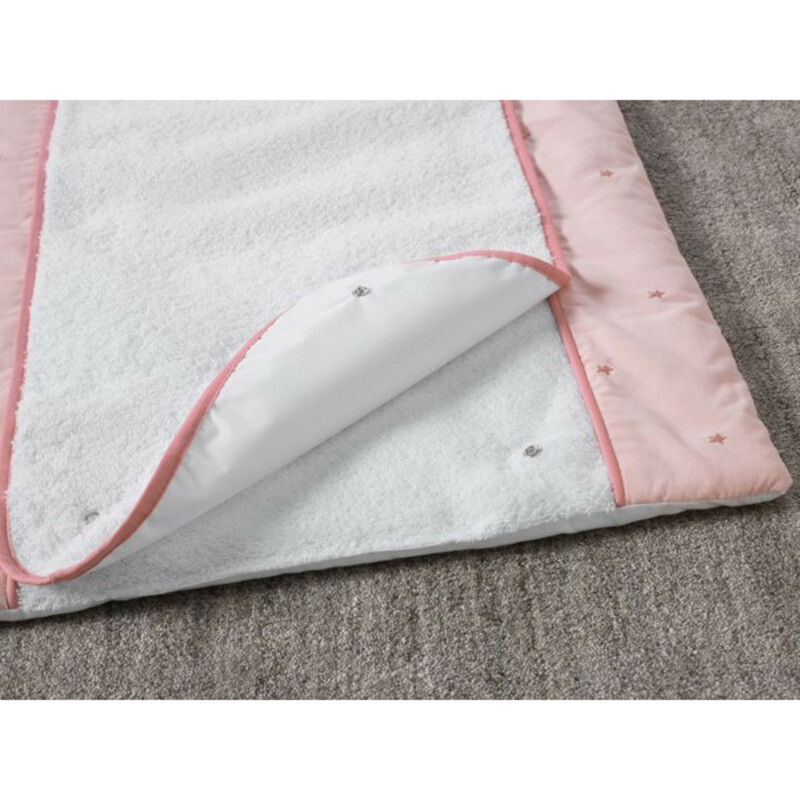 Made from the finest quality fabrics and featuring deep padding for comfort, the main mattress centre section is made with soft towelling material and comes complete with an extra towelling cover which is removable for washing purposes. 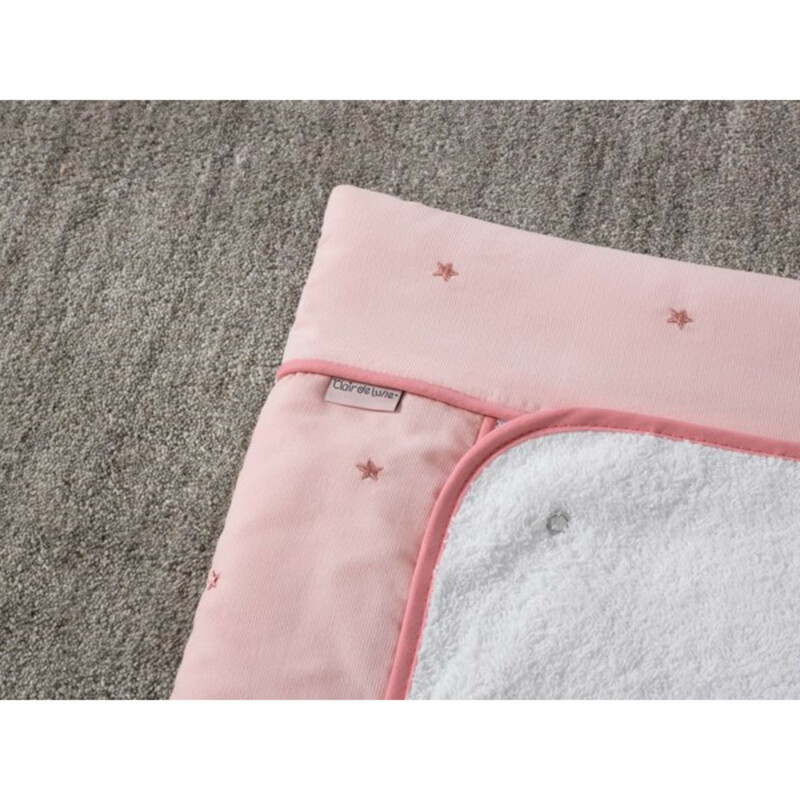 Featuring delicately embroidered stars, the Lullaby Stars changing mat is the epitome of style and quality.